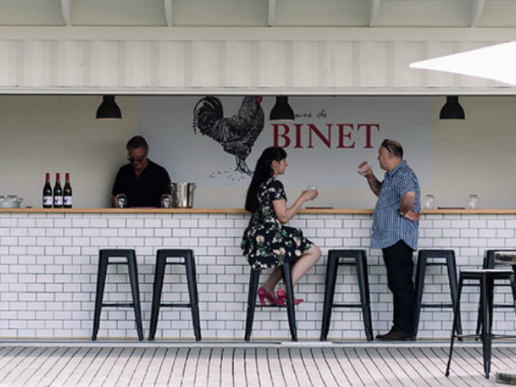 Domaine de Binet is an Australian owned dog friendly winery situated in the heart of the Hunter Valley wine region. 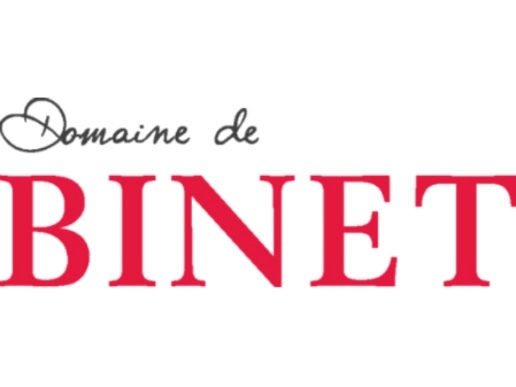 Domaine de Binet focuses on interesting regions and alternate varietals using a mixture of traditional and new-age winemaking techniques. The range of wines include a Semillon, Sauvignon Blanc, Pinot Grigio, Barberra Nebbiolo Grenache and Shiraz. Popular dog friendly cafe, The Deck Cafe, is located only a few minutes further towards Lovedale.